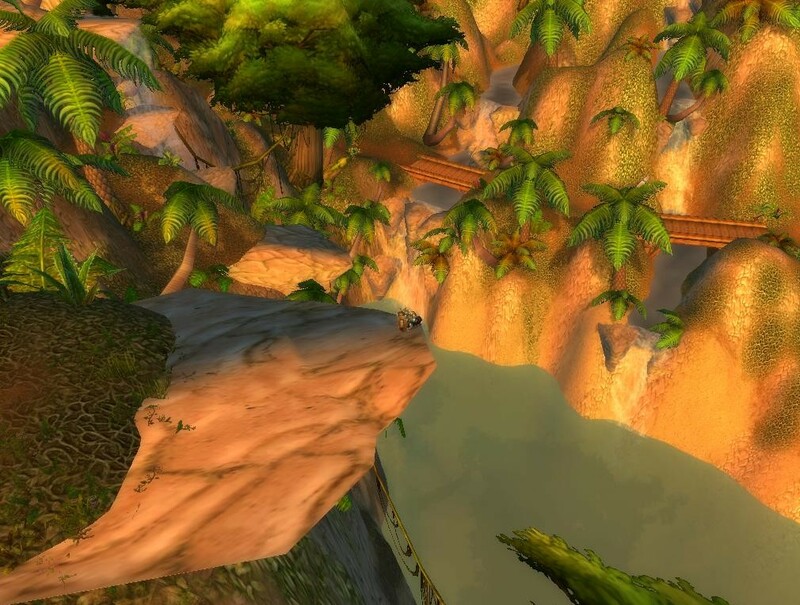 Episode #29 Timecapsule: Before the Cataclysm, where will you spend your final moments? A lofty and beautiful spot in Stranglethorn Vale may provide the perfect answer. This entry was posted	on Monday, November 22nd, 2010 at 8:00 am	and is filed under Podcast Episodes. You can follow any responses to this entry through the RSS 2.0 feed. You can skip to the end and leave a response. Pinging is currently not allowed.